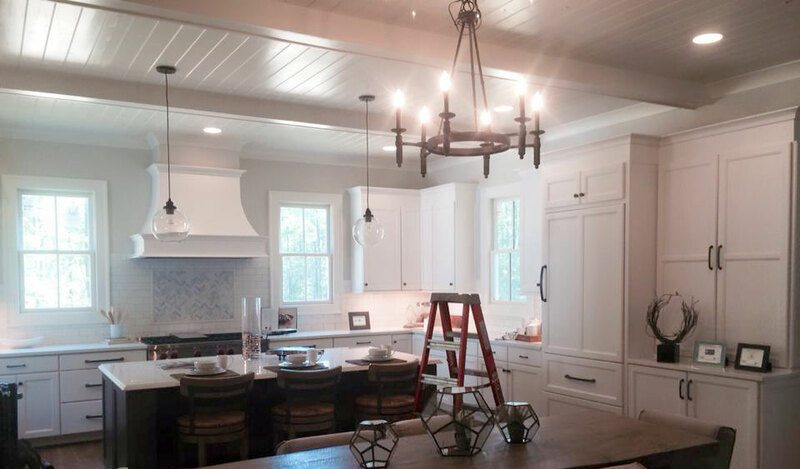 Only two days left to tour the 2015 Greater Birmingham Parade of Homes. Parade homes will be open to the public on Saturday, May 16th from 10 a.m. to 6 p.m. and on Sunday, May 17th from 1 p.m. to 6 p.m. There are over 70 homes being featured in the 2015 GBAHB Parade of Homes. Homes from communities all over the Birmingham area are featured in the this year’s parade, including: Chelsea, Calera, Alabaster, Hoover, Vestavia Hills, Mountain Brook, Birmingham, Helena, and McCalla. Parade Home #1, the 2015 GBAHB Parade Ideal Home built by Fowler Customs Homes. Parade Home #68, The Beauxmont, built by Byrom Building Corporation. Surface One custom fabricates and installs beautiful and unique surfaces for residential and commercial projects. Learn more about Surface One at www.surface1.com. 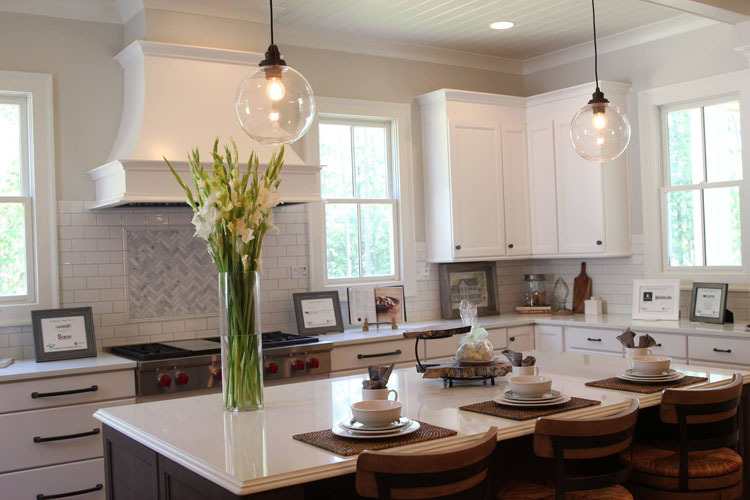 Surface One and Silestone Quartz were featured in the article “The ultimate model home: Ideal Home 2015 showcases ideas for area buyers, owners” on al.com on May 11, 2015. The al.com article, written by Jean M. McLean, focused on many of the unique features of the 2015 Greater Birmingham Parade of Homes Ideal Home, including smart solutions, such as the use of Silestone Quartz. Click here to read the rest of the article featured on al.com and to view photographs taken by Terry Schrimscher. The Greater Birmingham Association of Home Builders is getting ramped up to kick off the Greater Birmingham Parade of Homes this weekend. Surface One installed custom fabricated surfaces in kitchens, bathrooms and outdoor kitchens for several homes being featured in the Parade, including the Ideal Home, located in The Preserve in Hoover, Alabama. This is the 4th year the GBAHB has participated in building an Ideal Home, and it is a collaborative effort by an assortment of GBAHB members and their suppliers. Surface One fabricated and installed Silestone Quartz Countertops in the kitchens and bathrooms throughout the Ideal Home, and installed full wall slabs of Silestone Quartz in the Master Bathroom Shower. From smooth kitchen countertops, to seamless Silestone Quartz slabs in the master bathroom shower, the options for this material are endless. Surface One also fabricated and installed Dekton countertops for the outdoor kitchen. It was a pleasure to work with Fowler Custom Homes to showcase the different ways Silestone Quartz and Dekton can be used inside and outside the home. The 2015 Ideal Home will be open to the public during the GBAHB Parade of Homes on May 9-10th and May 16-17th. Surface One will be posting more information and pictures of the finished Ideal Home on our Surface One, Surface One Blog, Facebook and Twitter.